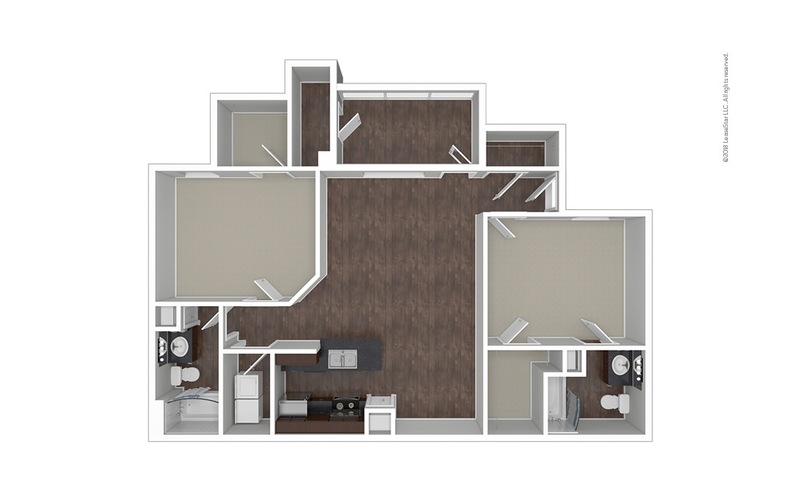 1 Bed | 1 Bath | 931 sq. ft.
1 Bed | 1.5 Bath | 1046 sq. ft.
1 Bed | 1.5 Bath | 1097 sq. ft.
3 Bed | 2 Bath | 1467 sq. ft.
3 Bed | 2 Bath | 1651 sq. 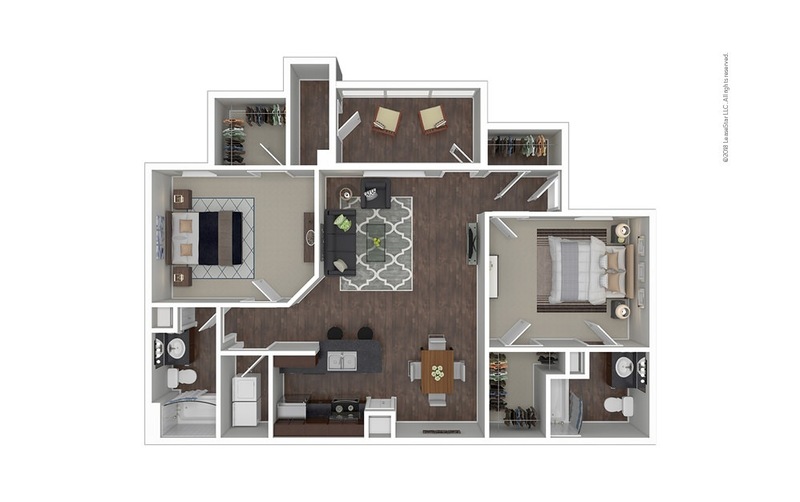 ft.
2 Bed | 2 Bath | 1062 sq. 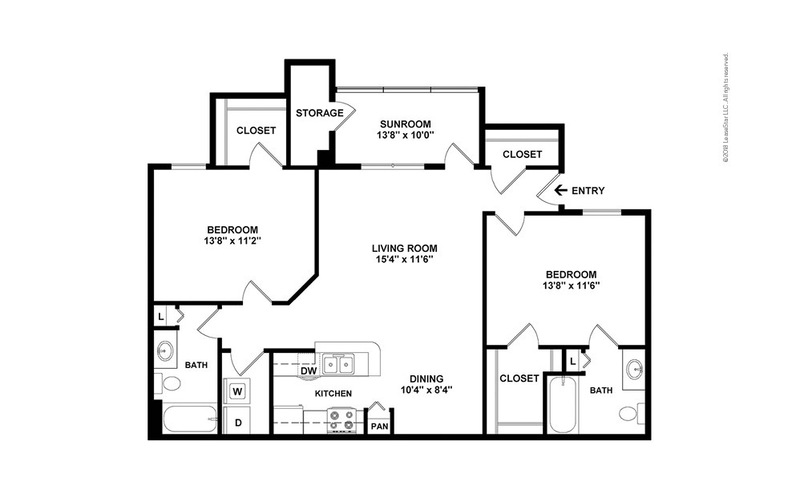 ft.
2 Bed | 2 Bath | 1373 sq. ft.